Described as ‘Rome’s celebration of summer’, this pasta dish features classic Italian ingredients including cherry tomatoes, capers, olives, basil, mozzarella, chilli and garlic. 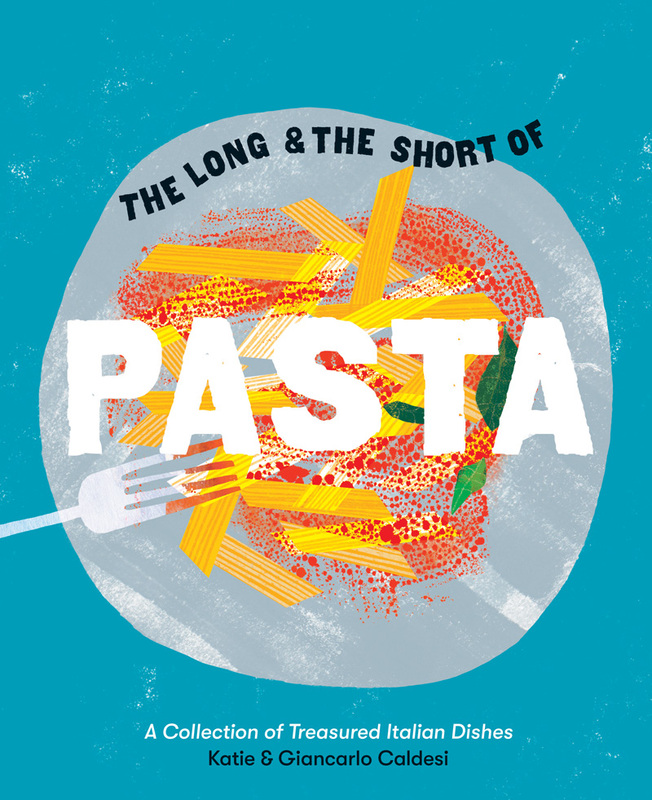 The recipe comes from The Long and the Short of Pasta, by UK-based café owners and chefs Katie and Giancarlo Caldesi, who share dishes inspired by a lifetime spent travelling in Italy and cooking Italian food. This rainbow in a bowl is Rome’s celebration of summer. Bright red cherry tomatoes are tossed with capers, olives, basil, mozzarella, chilli and garlic, and finished with ricotta. I like the raw sauce, ‘checca’, served with hot spaghetti but it is often served cold stirred into cooled penne for a gorgeous salad. This sauce also works well on courgetti (zucchini spaghetti). Cook the spaghetti in a large saucepan of well-salted, boiling water according to the packet instructions until al dente. Meanwhile, gently mix the tomatoes, garlic, capers, olives, chilli, mozzarella and oil together in a bowl. Warm a large mixing bowl ready to toss the spaghetti in. Drain the spaghetti and toss it in the warm bowl with the tomato mixture; season \well and then mix in the herbs. Recipe extract from The Long & Short of Pasta, by Katie and Giancarlo Caldesi, published by Hardie Grant Books, RRP $34.99.